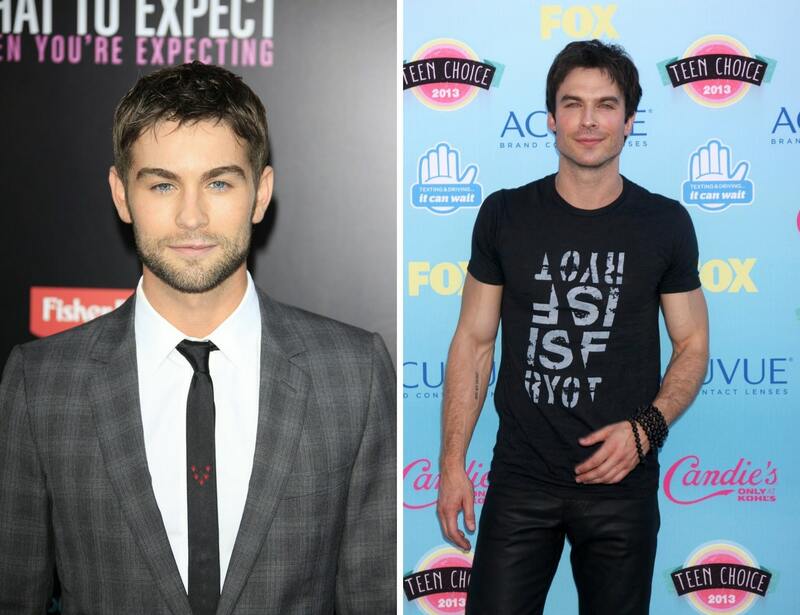 Gossip Girl’s Chace Crawford and Vampire Diaries’ Ian Somerhalder could easily pass as brothers. They have piercing blue eyes, model bodies, and charming personalities. They are practically the same height and despite the seven-year age difference, they are both disarmingly handsome. Somerhalder is married to Twilight actress Nikki Reed and they have one child. 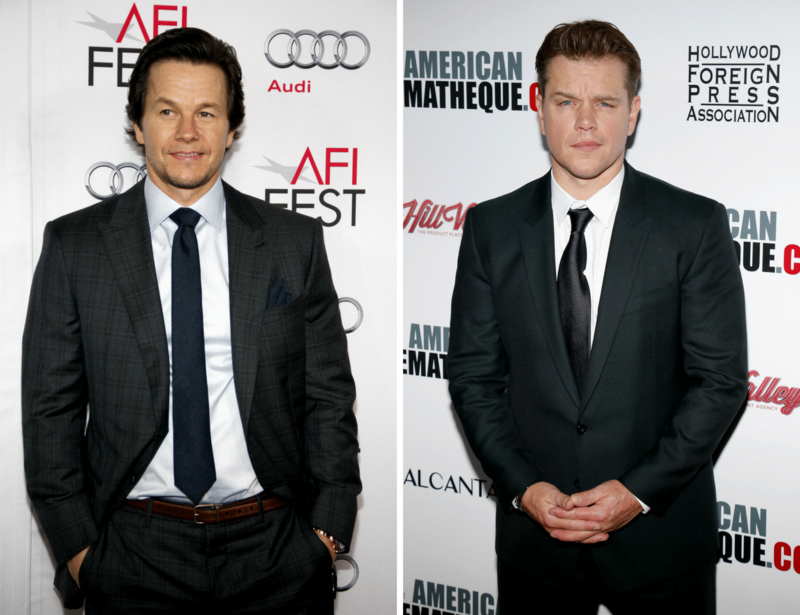 Although we totally don’t see the resemblance, Matt Damon and Mark Wahlberg have revealed that their fans do get confused. In one interview Damon confessed, “I’ve talked to Mark about this because he gets people [who] come up and say, ‘I love you in The Bourne Identity!’ So Mark and I have a deal. If we’re mistaken for one another, we have to be as polite as possible.” What nice guys!